Skyline Bakery is Sydney’s Northern beaches specialist in birthday, wedding, novelty, specialty, cafe cakes and bakery products. Sandwich Platter. 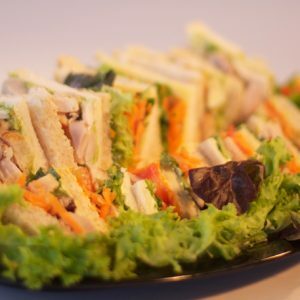 A Selection of cold cuts, chicken and vegetarian options made fresh daily.